It’s starting to really cool down here in England-that crisp autumn weather that makes me think of college football back in the States, having bonfires with s’mores, and getting pumpkins carved for Halloween! 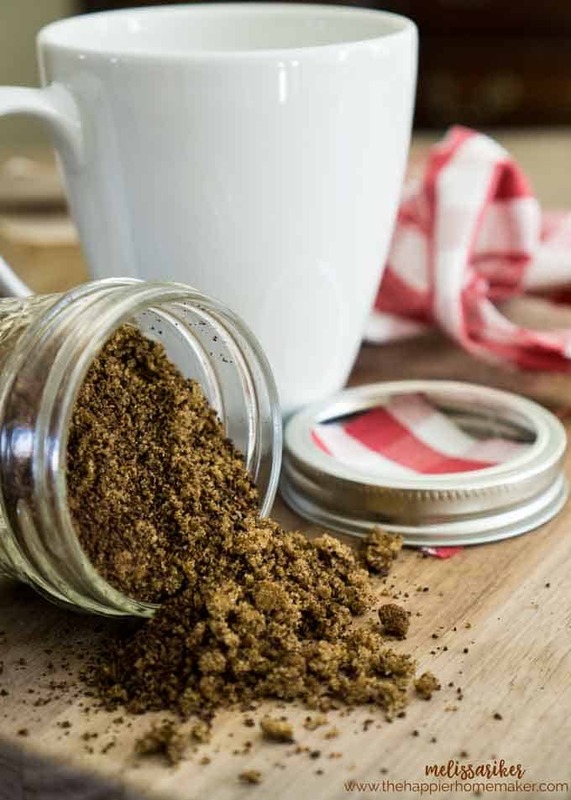 Unfortunately for me as the weather cools my skin gets awfully dry-so I tend to turn to more exfoliating treatments like this DIY Coffee Sugar Scrub. 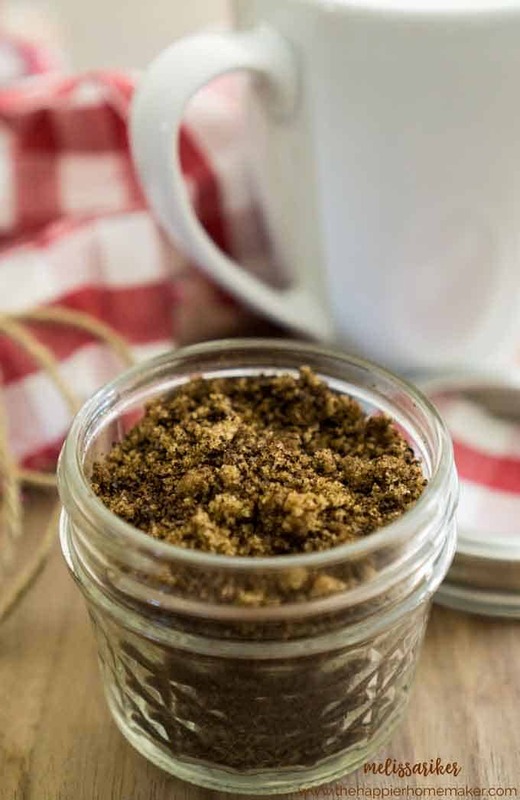 I love this scrub because the caffeine really invigorates the skin as well as exfoliating all that dull skin away and leaving me feeling all smooth and glowing! 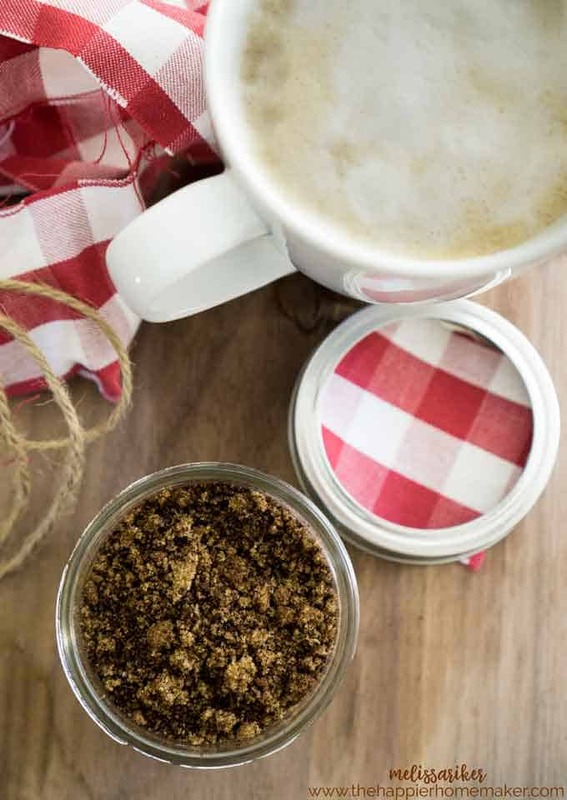 This scrub only has three ingredients and takes a few moments to make so it’s also perfect as an inexpensive DIY gift-package them up in mini mason jars with some cute ribbon and you have a DIY gift anyone would love to receive! Mix all the ingredients in a bowl. *BOOM* You’re done! Told you it was easy! To use simply wet skin and gently rub, then rinse. (Not for use on your face.) 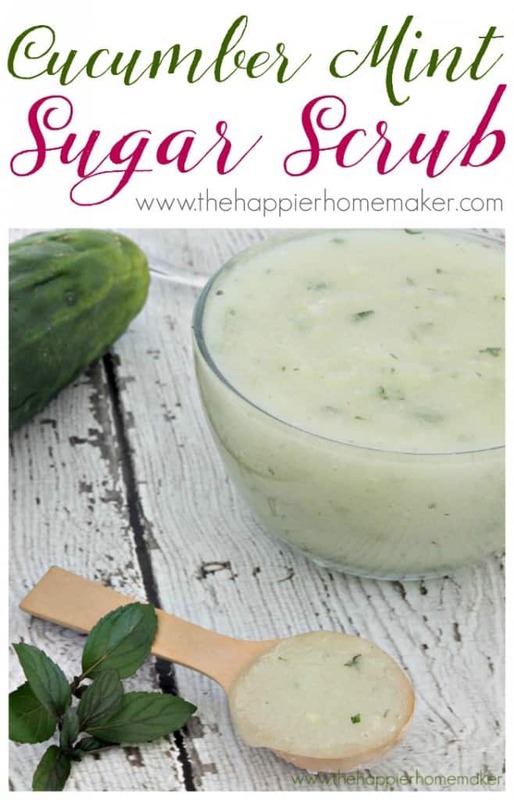 I really suggest trying this in a small spot first as with any other DIY skin treatment, just to make sure you don’t have any reactions to the ingredients, especially if you have sensitive skin. 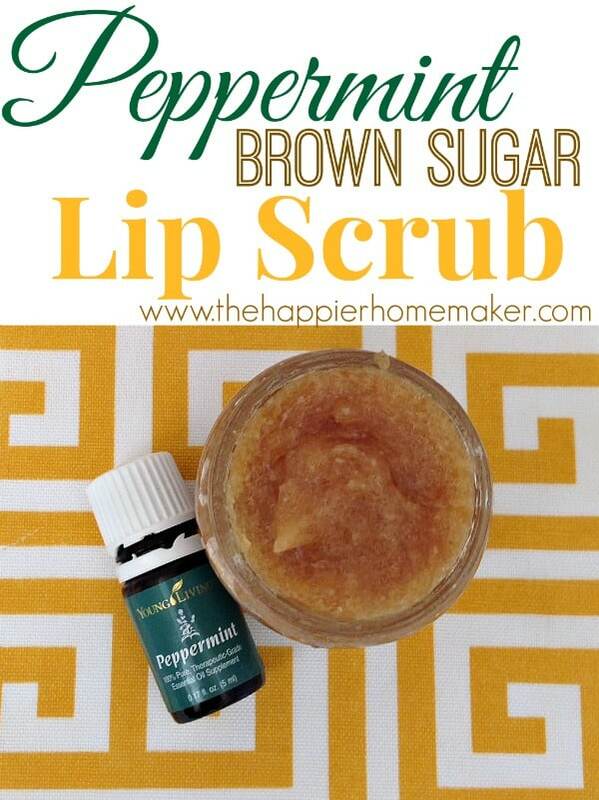 Store the scrub in an airtight container and use within 2 weeks. 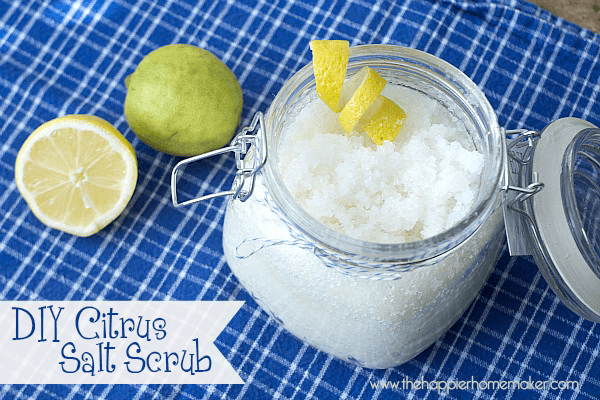 You might also like these DIY scrubs that also make great gifts! Thanks for the ideas. My skin gets very dry when it’s cold too. Thanks! I’ll check that out too.